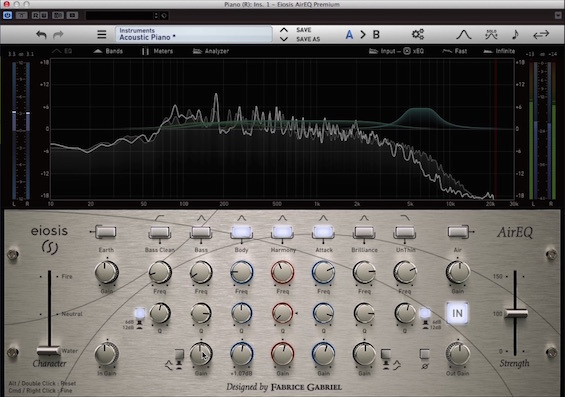 Here’s the Air EQ, a brilliant equaliser from Eiosis, created by Fabrice Gabriel. Watch it in action on our video. 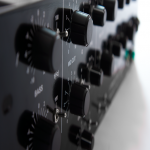 The Air EQ is extremely musical, and it allows for very broad eq curves or very narrow, without ever losing its sweet and musical sound. 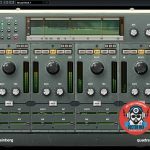 The fire/water slider on the left is a unique feature to this plugin and it allows to shape the texture of the eq in a very intuitive and effective way. 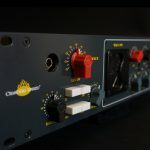 The strength slider to the right allows do dial in the amount of EQ being applied to the source.  In other words it allows parallel action without phasing or artefacts, which makes it perfect for mastering applications as well. It also offers M/S processing, which means you can assign each band selectively to the mono or stereo part of the signal being processed. The Air band sounds incredible: silky, sweet and flattering. On the other side of the spectrum, the Earth band can enhance the bass very effectively, making it sound full and credible, as opposed to boomy or muddy. It comes with a great analyser, very detailed, which allows to know exactly where to EQ your material. It works especially well on kick drums, showing where the fundamental note is with a great deal of precision. We noticed that even the slightest gain change makes a difference, like with good mastering EQs. 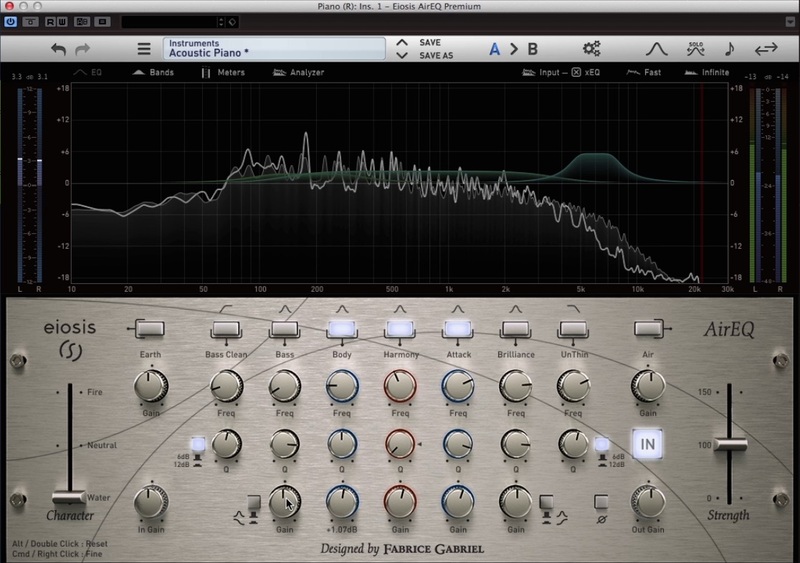 The Air EQ is extremely responsive and effective if compared to other plugins in the same price range. 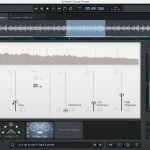 Clearly Fabrice Gabriel took time to design this plugin with great care and making sure that each control sounds musical and pleasing. It’s definitely one of our favourites and we couldn’t be more enthusiastic about it.